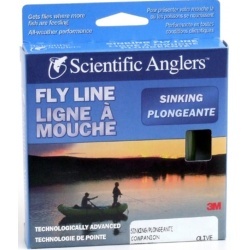 Sinking fly lines are used for wet line fishing in rivers, and for fishing small lakes, lake edges, and river mouths. They come in various sink rates from slow to very fast, to suit every condition. 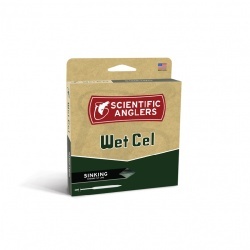 General purpose, fast sinking fly line. 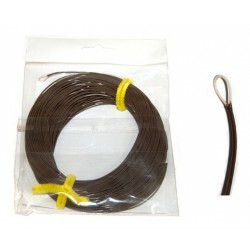 General purpose medium sink fly line. 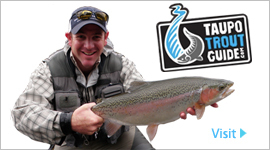 This is the best value around for sinking fly lines. Economy flyline, great beginners line, sinking, olive colour # 7.